Noel Gallagher’s High Flying Birds will release a new single ‘Dream On’ on March 12th. The special B-side of the single will be ‘Shoot A Hole Into The Sun’ – the first track to be released from the work Noel has recorded with the Amorphous Androgynous. The critically acclaimed eponymous debut album was released last Autumn and has already sold over 550,000 copies to date, earning the singer songwriter a BRIT award nomination for Best British Male this year. 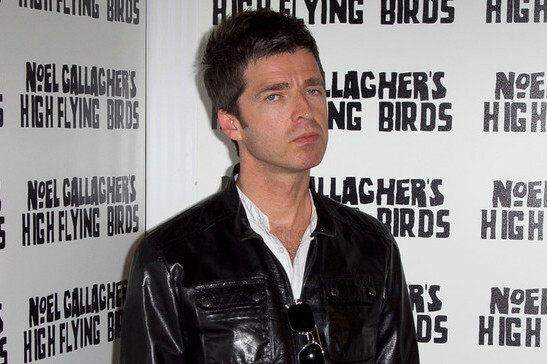 Noel has also been announced as the winner of NME’s prestigious Godlike Genius Award for 2012.